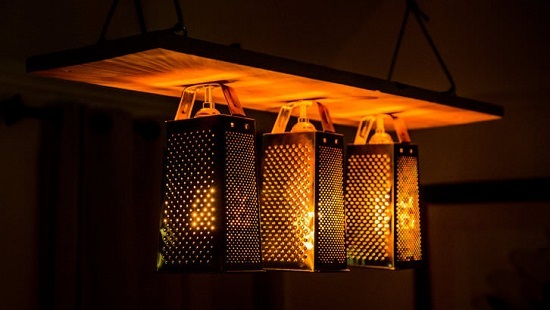 Decorate your home and outdoor with these easy and creative DIY lantern ideas! 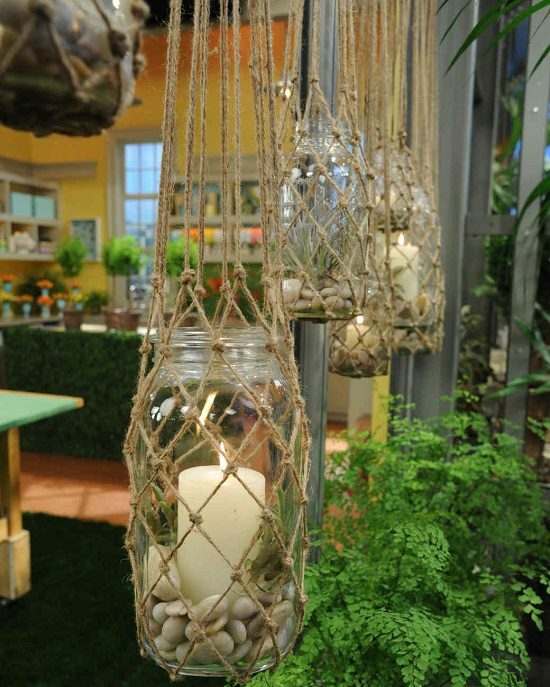 Have a display of these knotted hanging lanterns inside your home, porch or in your garden. This DIY is inspired by Martha Stewart and is utterly fun to make! 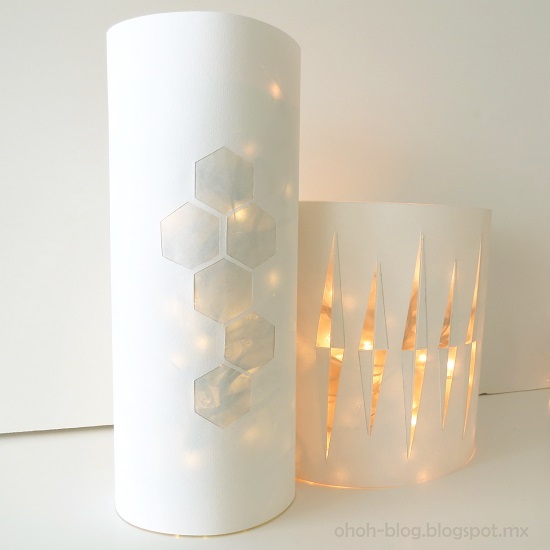 Bright up your tabletop or personal space by creating these lanterns using wax papers and some simple supplies! We found the idea here. These rope lanterns give a rustic and vintage look to its surrounding. 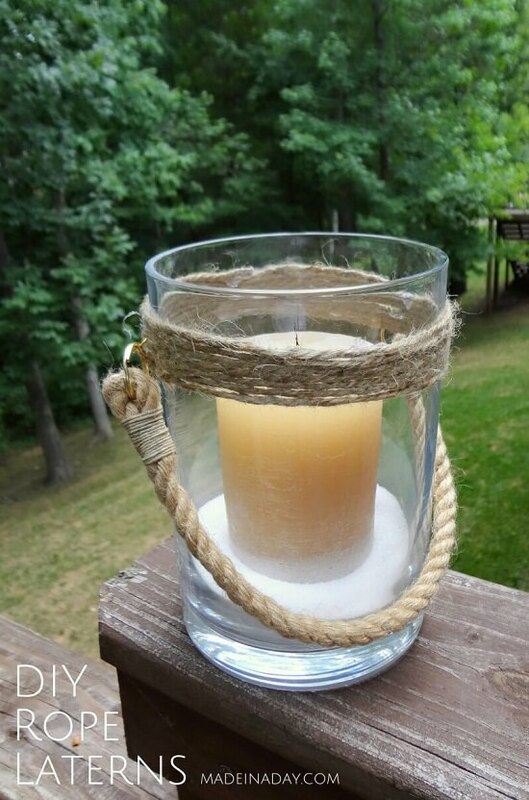 Take help of this article to create a rope lantern for yourself. Learn to build a rustic wood lantern DIY project here; these lanterns adds charm to your decoration! 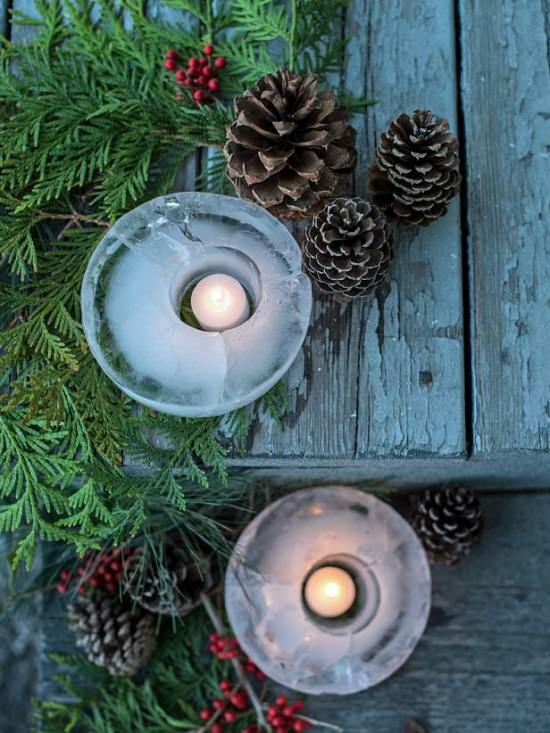 This year, celebrate the winter solstice with these unique and easy lanterns designed only for the mentioned occasion. Visit eHow to get the tutorial. 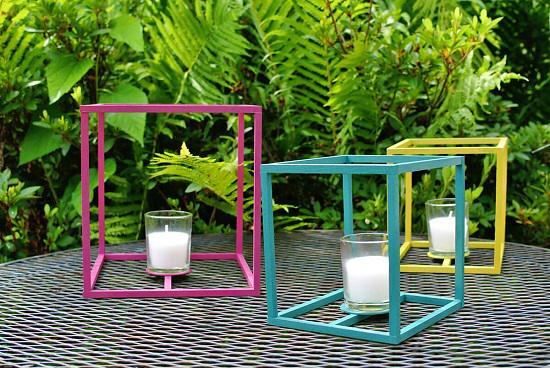 Personalize your outdoor space by modeling these super cute cube lanterns using dowel rods and other essentials. You’ll get the tutorial at HomeDit. 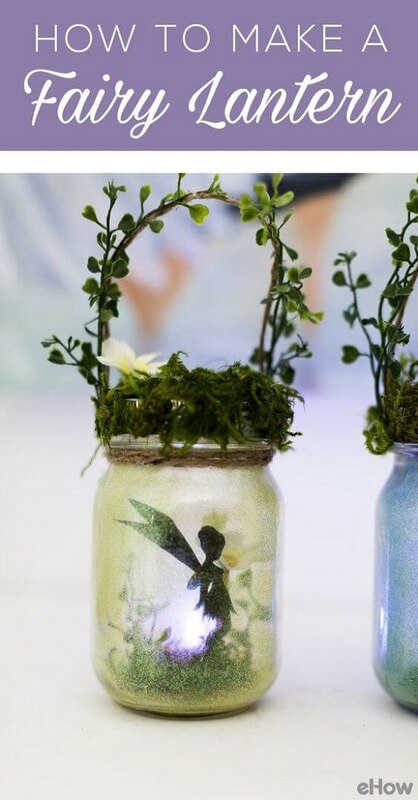 This DIY fairy lantern is exceptional and looks absolutely fantastic in the dark. The complete post is available at eHow. 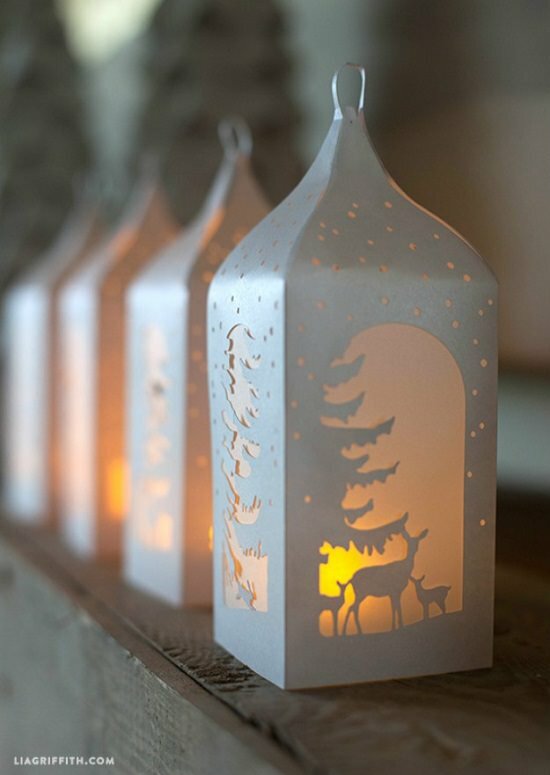 Make this adorable paper wrapped lantern for Christmas decoration or any other festivity. Find the tutorial here. 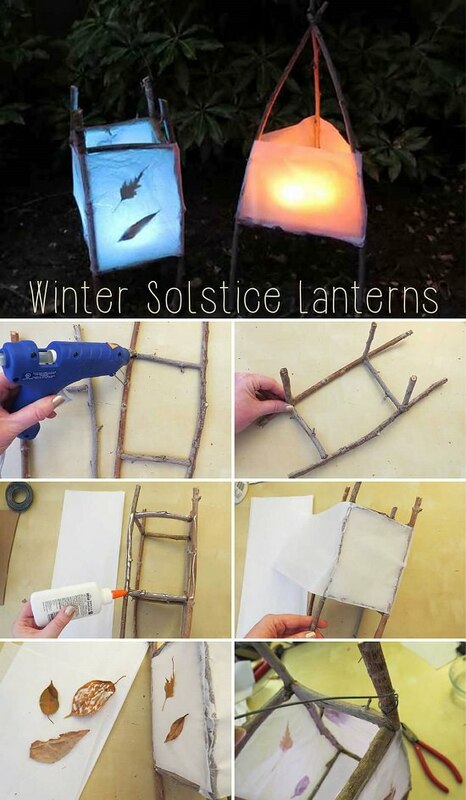 Create this genius lantern idea just by using water freezing technique! Get the how-to tutorial at HGTV. 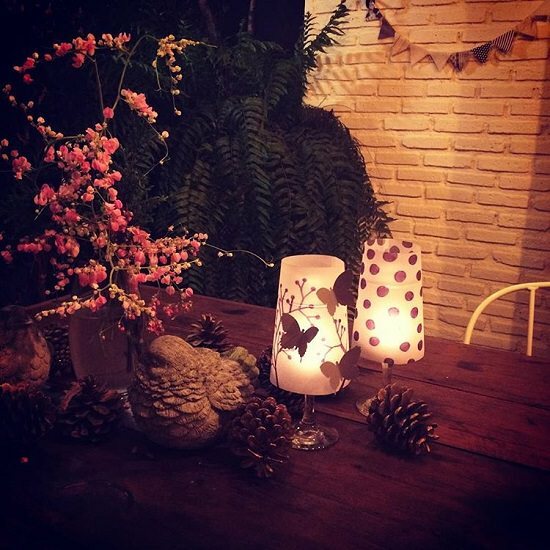 Create attractive paper lanterns for your home in a few simple steps. Get the instructions here. 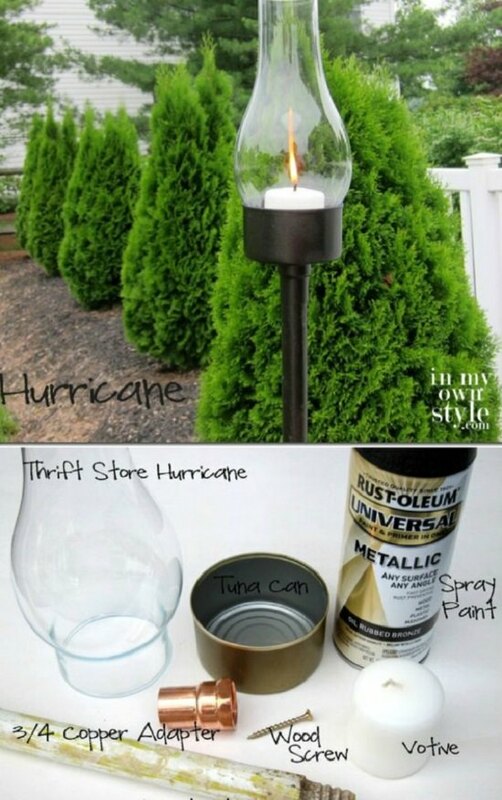 Create tuna can lantern using hurricane, spray paint, screw, votive, copper adapter, and a tuna can. Follow the tutorial here. Place a votive inside a mason jar to make this succulent chandelier. We found the idea here. 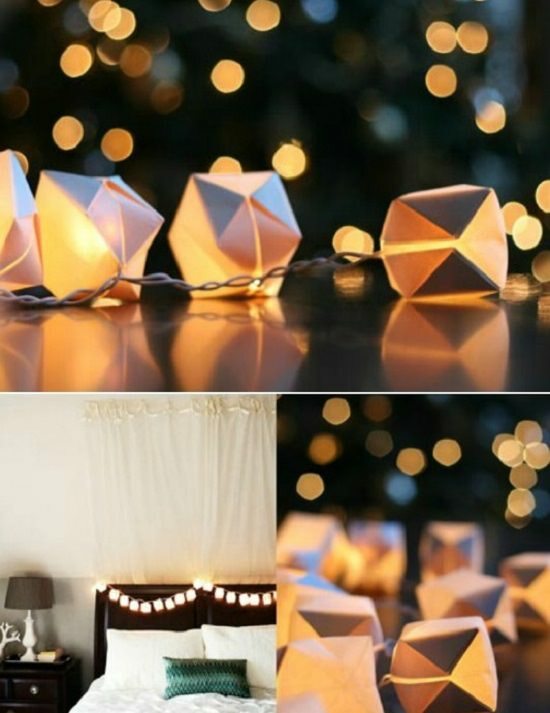 Insert bulbs of string lights into paper cubes to modify the look of the Christmas lights. Learn how to make cubes of paper at Wit and Whistle. 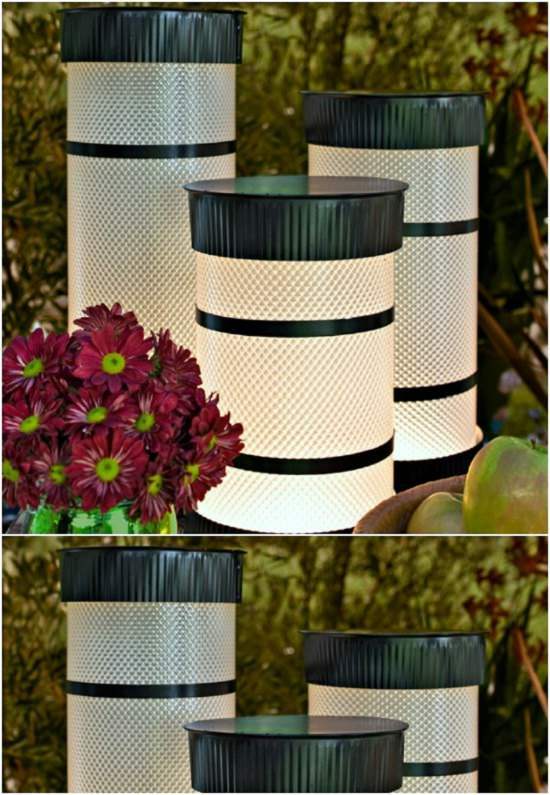 Make these outdoor tube lights using textured plastic sheets and metal end caps. Visit Lowes to get help in creating the project. This DIY is perfect for an outdoor dining arrangement or even for a wedding! The tutorial is here. The next time you buy packet drinks, save the tetra pack for a better use. It’s an ultimate idea to reuse things and help the environment a bit! Click here to see the tutorial. 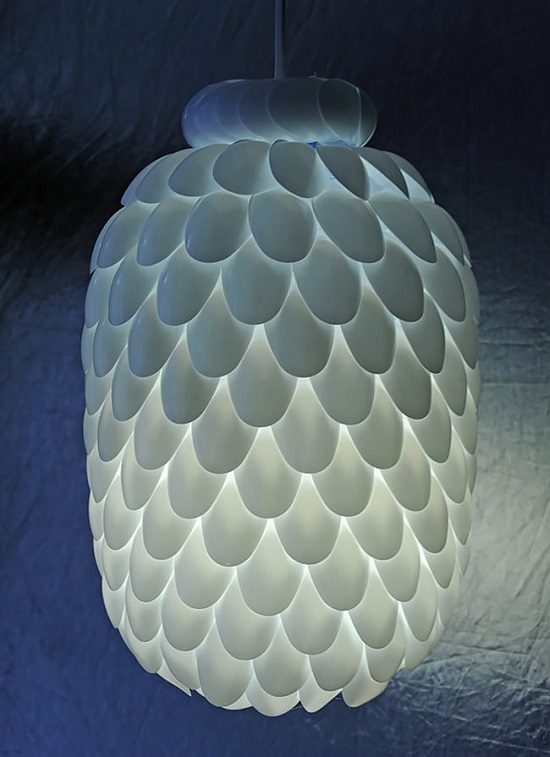 Start saving plastic spoons or buy few if you can’t wait to create this lamp project! Read the instructions at Handimania. Ever thought of using a cheese grater other than grating edibles? Well, this is undoubtedly an out of the blue idea which you must follow if you love uniqueness! Here’s the DIY. 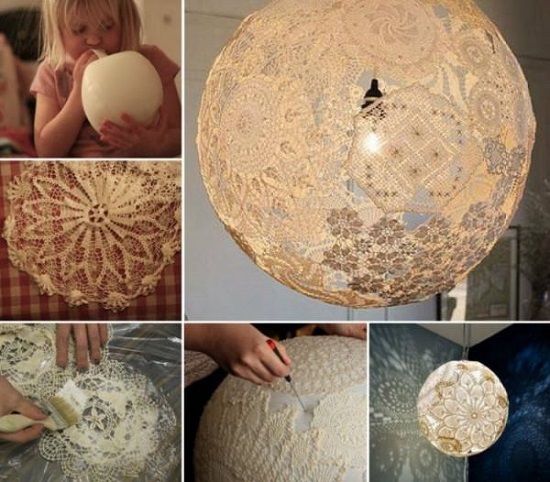 Highlight unusual lace patterns in a lamp using a doily, balloon, glue, and paintbrush. Visit The Instructables to get more information. 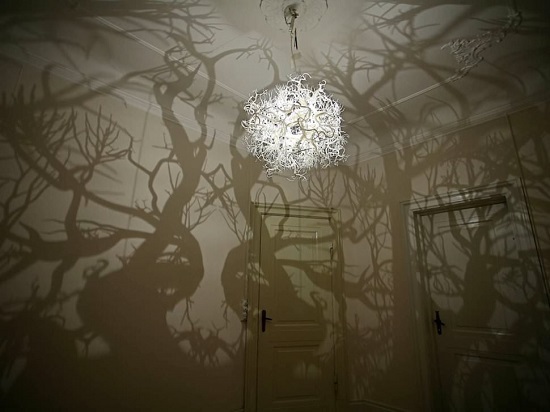 How about a foresty and creepy chandelier? If you like the idea, watch the video tutorial here. 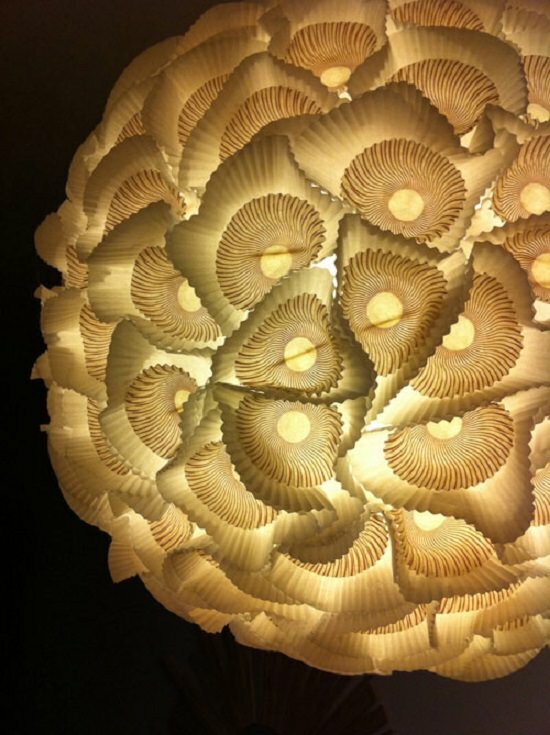 DIY this decorative paper orb chandelier in few easy and simple steps. Follow the tutorial here. 13 DIY Projects with Old Books | What Can I Do with Old Books?